Founded in 1880, the University of Southern California is a top-ranked private research institution in the heart of a dynamic world center, offering an undergraduate education unmatched anywhere else.Students can choose from over 150 majors and minors and are encouraged to combine fields of study for a truly interdisciplinary education. Research opportunities allow students to collaborate with our world-class faculty in groundbreaking discoveries and technological advances—even as early as freshman year. Our numerous study abroad, volunteer and service learning programs encourage students to apply classroom knowledge to solving real-world problems and gain the global perspective necessary for success in the 21st century. 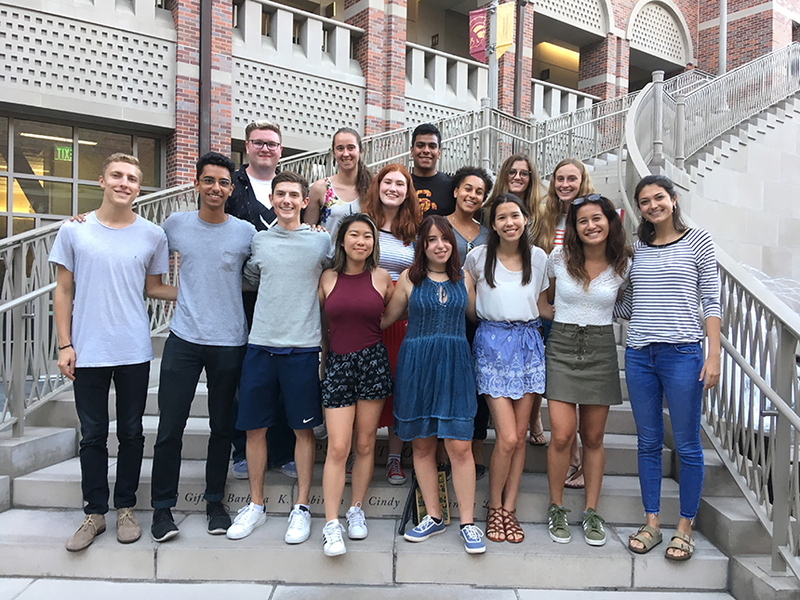 USC also remains the most diverse campus in the country, enrolling more international students than any other university. 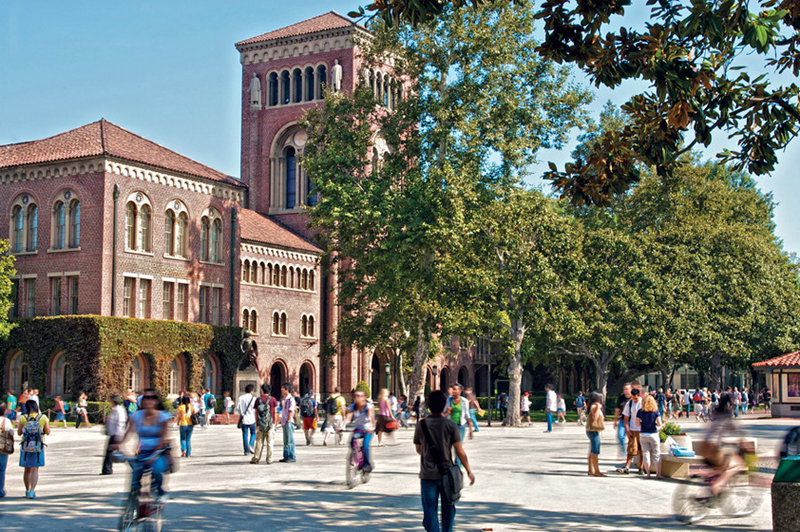 All students receive the lifelong benefits of belonging to the Trojan Family, now more than 300,000 strong.